Creating lift at the crown is an easy option to achieve volume. Using simple techniques, you can give a voluminous boost to flat tresses. If you are looking for volume, we recommend investing in some Velcro rollers. They are quick and easy to use and gentle on the hair. For this look, we used two 44mm Self-Grip Velcro rollers. Wash and condition your hair with the right shampoo and conditioner for your hair type. Squeeze the excess water out of your hair with a towel. Hair should be damp but not dripping wet. 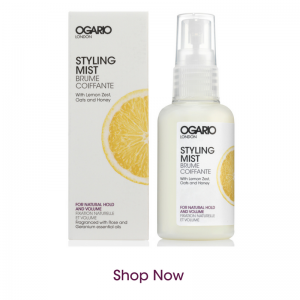 Spritz a couple of pumps of Ogario London Styling Mist for Natural Hold and Volume, focusing on the crown. The super-light mist can be sprayed above the head to fall on your hair, without leaving any residue or stickiness. Less is more. Leave for a few seconds and comb through the hair. Blow dry your hair as normal, ensuring you don’t over dry the hair. Hair should still be warm you apply the Velcro rollers. Take a section of hair at the crown, no greater than half the width of the roller. Appy one roller at the crown and leave in place. Then take the second roller, putting it directly behind the first one. The trick when applying Velcro rollers is to get as much tension as possible on the hair without pulling too hard at the roots. If you are feeling tension at the roots then the roller is too tightly rolled. Rollers in place you can now leave them for 10 to 15 minutes until the hair cools. If you are in a hurry you can use the hairdryer to give the hair a quick blast of cold air but leaving them to cool has the same effect. STEP 4 Gently Does It! 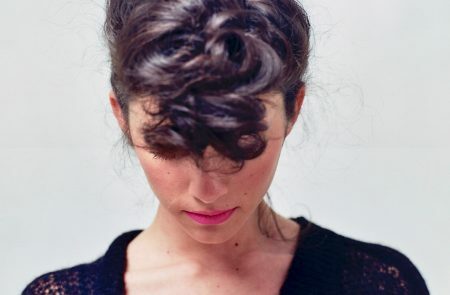 Gently remove the Velcro rollers and lightly comb or brush the hair in place. Be careful not to brush out the volume you’ve created. Dear Wendy, I’m sorry to hear about the difficulties you are having with your hair. I think the best thing to do at this point is to seek help from a trichologist. 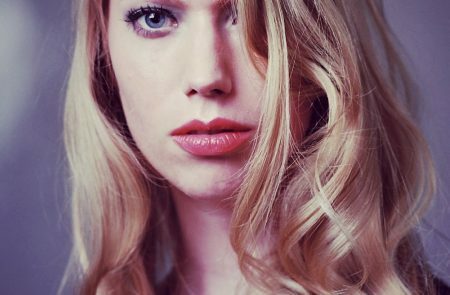 They are specialists in hair and scalp problems and would be best placed to help you with the underlying causes or your hair loss. Here is the website for the Institute of Trichologists https://www.trichologists.org.uk/. 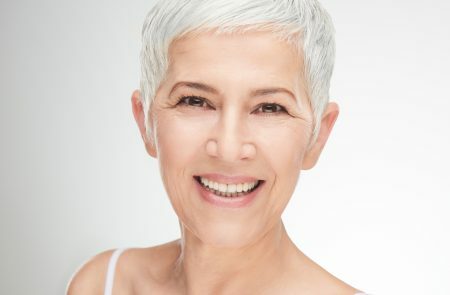 They have a professional listing so that you can find a trichologist near you. Wishing you all the best.